Our ESD control & clean room range includes ESD grounding, matting and packaging solutions plus an extensive collection of anti-static products, including RS Pro wrist straps, wrist cords, heel grounders, labels and bags. We also stock ionisation and test products from trusted brands including SCS, Electrolube, Desco EMIT and Menda. Electrostatic Discharge (ESD) control is essential anywhere that IC equipment or semiconductors are being used or handled to prevent any damage caused by accidental discharge of static charge that would lead to product failures, reduced reliability and increased rework costs. Levels of protection can range from using static dissipative work surfaces to operating in a full clean room. A clean room is often used working with sensitive devices within the electronics industry. The term describes a work area that adheres to very high cleanliness levels that uses equipment to prevent contaminants such as dust or microbes entering the environment. Electrostatic charge control is also necessary within a clean room to prevent disruption to automatic equipment from electromagnetic interference (EMI). 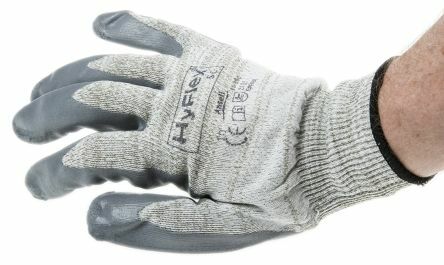 Grounding wrist straps & cords - static dissipative devices that are designed to control static charge on workers by connecting their skin to the ground. ESD safe mats - a quick and easy way to create an ESD controlled worksurface on a bench, or a grounding surface on the floor. Available with layers of different dissipative materials such as foam, rubber or vinyl. Testing meters -used to assess the overall conditions in an environment and to monitor the electrostatic charge levels. 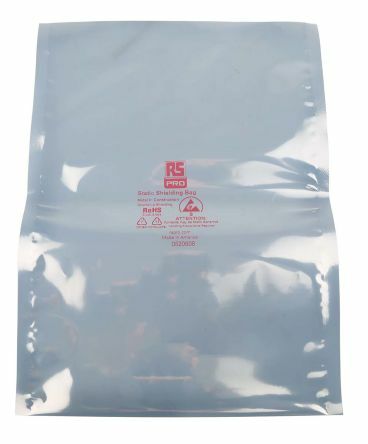 ESD safe bags - used to repel static electricity, often used with packing new computer parts. ESD safe clothing - designed to prevent the build-up of static electricity on workers and surfaces. Overalls, shirts, shoe covers and other items are available. 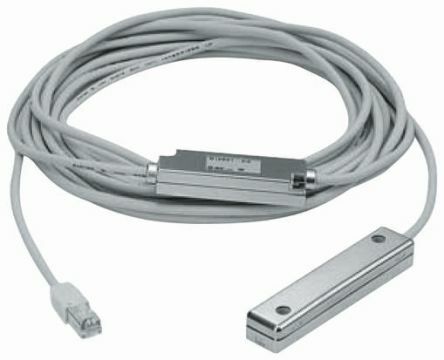 Rapid elimination of static electricity Controls and balances required ions Visual display unit Easy replacement of electrode cartridge Various lengths available for most applicationsCorona discharge type of ION generation. 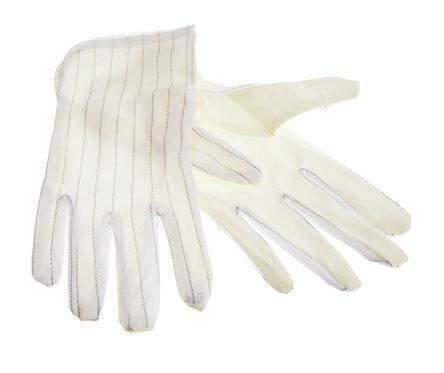 Manufactured from static dissipative polyester Palm & front of fingers coated, to protect the wearer from solvent impregnated wipesPVC smooth palm for added gripBreathable back for operator comfortIdeal for all types of light assembly work.